Every part of the Black Thunder Coimbatore is alive with activity, excited squeals and awed shouts of children and adults all day long while they enjoy thrilling rides like Wild River Ride, Surf Hill, Family Raft, Speed Slide, Dashing Boat, Kiddies Surf Hill and more. 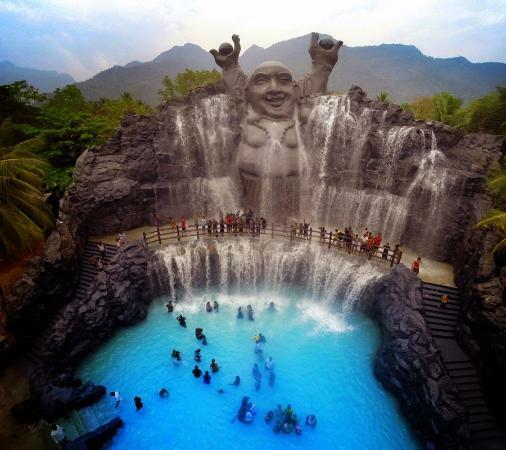 If you are planning a day trip with your family, several thrilling rides and enthralling water park fun awaits you. Plan your holiday well in advance, as you’ll need at least a day to explore and enjoy this world of zig zag rides. Reach the Black Thunder in the morning to avoid the rush and the afternoon sun. As the afternoon sun welcomes you, head indoors for multiple arcade games and hit the pool as soon as the sun descends. The park has a changing room, a locker room and most importantly, a nice restaurant and a refreshment stall which is great to grab a quick bite in between your rides.